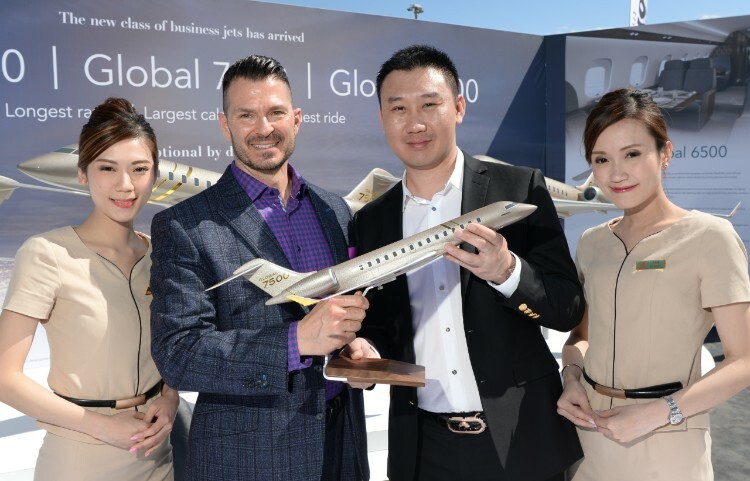 Bombardier announced today that it has signed a letter of intent (LOI) for up to 18 Global 6500 and Global 7500 business jets with HK Bellawings Jet Limited, a leading aircraft management company based in Hong Kong. If all firm orders and options are exercised, the transaction would be valued at approximately $1.14 billion U.S. based on 2018 list prices. “We are glad to announce our letter of intent to purchase 18 Global 6500 and Global 7500 on the first day of EBACE. Global 6500 and Global 7500 are the top-of-the-range aircraft from Bombardier’s latest generation. The two models align with HK Bellawings’ rapid development to be a one-stop business aviation solution, empowering us to reach higher and further in the long run,” HK Bellawings’ President Mr. Zhang Yijia said. The recently launched Global 6500 jet and the renamed Global 7500 aircraft set the standard with the longest range and the largest cabins in their respective classes—all while offering Bombardier’s signature smooth ride. 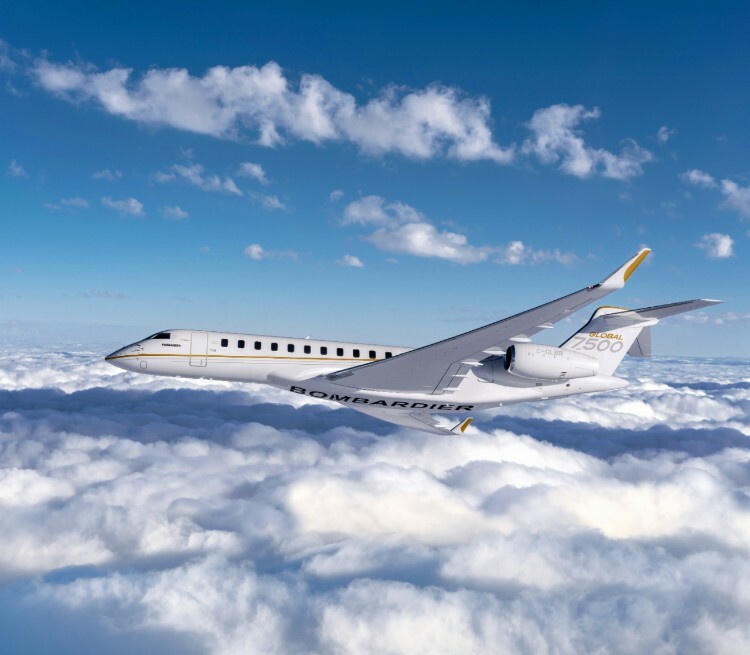 The Global 6500 aircraft joins the high-performing Global aircraft family, offering additional range and speed, as well as highly favorable operating costs versus smaller competing aircraft with less range. The Global 6500 can connect Hong Kong or Singapore with London. The Global 7500 aircraft now has an unmatched range of 7,700 nautical miles, a full 300 nautical miles further than initial commitments. It is the only business aircraft that can connect New York to Hong Kong, and Singapore to San Francisco, nonstop.